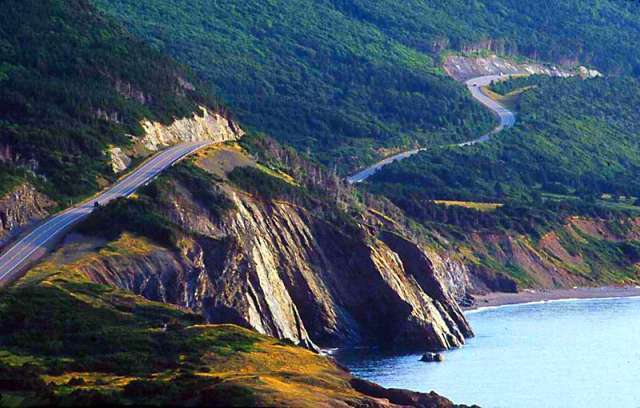 This entry was posted on May 3, 2011 at 8:40 pm and is filed under History, Politics with tags Cape Breton, CBC, David Suzuki, Giavanni Caboto, John Cabot, Maritimes, Montreal Airport, Nova Scotia, Pierre Trudeau, Renaming the Cabot Trail, The Nature of Things. You can follow any responses to this entry through the RSS 2.0 feed. You can leave a response, or trackback from your own site. Excellent article Boot, you put a seemingly trivial issue in context quite nicely. Well said once again Whole Ball of Wax.